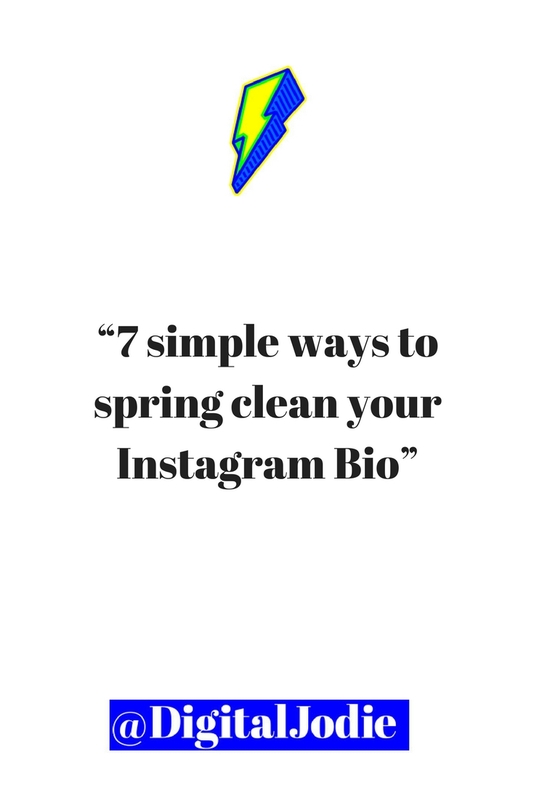 Refreshing your Instagram bio is something that you should check on every now and again and Spring is an ideal time to give it a refresh. 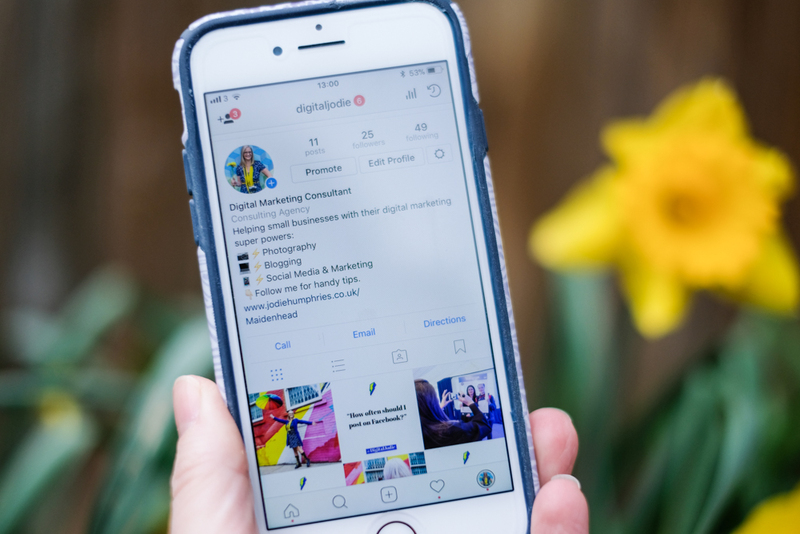 If you’re a small business trying to work out what you should write in your Instagram profile (also known as bio), here are a few things to look out for. 1 Should you have a business or personal Instagram account? Insights: Instagram provides you with analytics so you can see how your content is performing and find out more about your audience. 2 Check your consistency across social media. 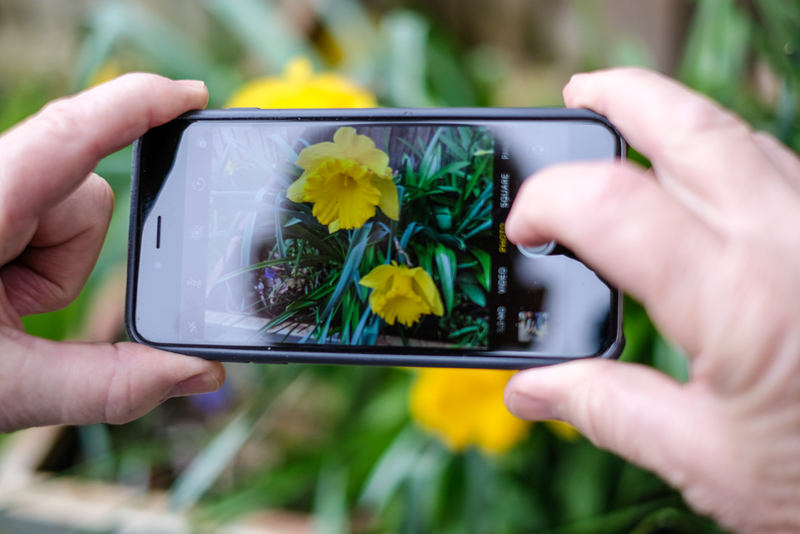 Your Instagram profile should be a part of your wider marketing strategy, and with that in mind, your customers should instantly recognise that it’s you when they find your Instagram profile. If you have a photo of you that you use elsewhere, then use it on Instagram too. Your photo should be a clear one showing your face to make it obvious who they are following. You can choose to use a logo instead of your photo: what works for one business doesn’t always work for another, but remember that Instagram will crop this into a small circle so you may need to be creative if you have a long brand name. Add in relevant hashtags (especially if you’ve created one for your brand), and if you have another relevant account, you can add the username as a clickable link. If you’re stuck on this one, go and check out a few other accounts to see what they are doing. Not just a direct competitor, but perhaps someone in a similar field that’s based in another country. 5 Make the most of your ‘subname’. This is one of my favourite tips for anyone in business, and it’s often overlooked. When you set up your account, you will choose a username (mine is @digitaljodie), and then you can also enter in a ‘name’. Except this doesn’t have to be a name, it can be anything you can fit into 31 characters, and it will be displayed under your username when people search. This is prime brand real estate to use! Your username and ‘name’ section are the only two sections that Instagram considers in search queries, so choose your words wisely. 6 Use your clickable link. At the bottom of your profile, you have one space to include a clickable link. For most people, the obvious link to include is your website. Instagram doesn’t yet allow you to post links in comments so if you have something new to talk about, whether it’s a blog post an event, or a new course, you can simply update the link whenever you want. You’ll see people say things like ‘to find out more, click the link in bio’. Just remember to update the link when the promo or special offer has ended. Also bare in mind that the news feed isn’t always shown in chronological order, so people might not see the post and the link when you want them to. It’s not an ideal system and I hope that Instagram make changes soon. 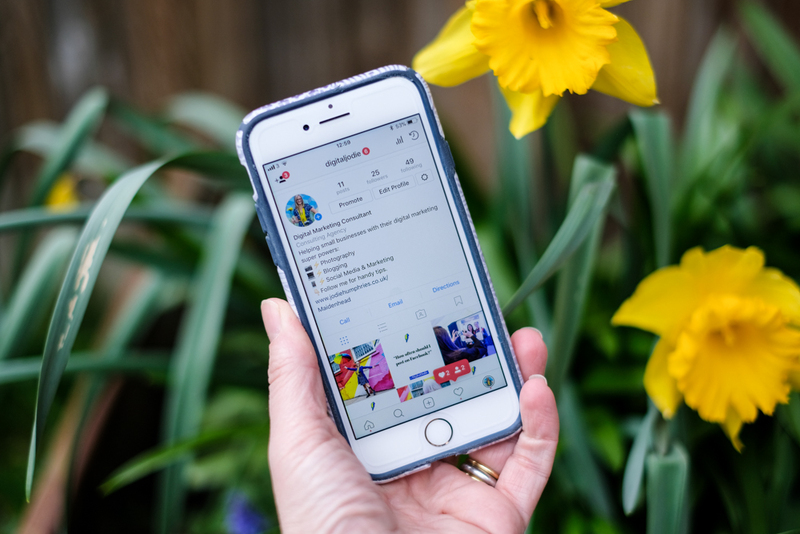 If your instagram account is linked to your Facebook Business Page it will automatically pull through the information from Facebook into your instagram profile, but you can click to edit this and select another option. Try to choose one that best describes what you do. There aren’t lots of choices, but check back regularly in case Instagram add more options! If you like what you’ve been reading so far then you’ll find lots of useful tips and tricks on my Instagram profile: search for @digitaljodie. In April I will be taking part with an Instagram challenge from The Business Girls Network Members group. You can find out more about the challenge in the Business Girls Network Facebook Group or you can follow my progress by checking out the #instabizgirls hashtag. You might like to save this post on Pinterest: use this photo as your ‘pin’.